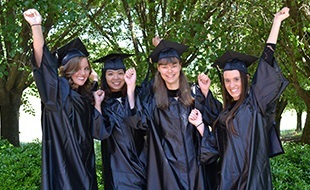 Stanly Community College (SCC) is pleased to invite the community to the annual Holiday on the Hill event on Tuesday, December 4, from 5:00 p.m. until 6:30 p.m., on the Albemarle campus. Admission is free. We encourage individuals to take a break from the hustle and bustle to delight in this special event during the holiday season. Activities include Christmas Caroling, Crafts for the Children, Face Painting, Story-time with Mrs. Claus, Live Elf on the Shelf, Make a Photo with Santa, Stroll through the Peppermint Forest, and much more. 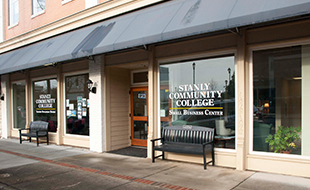 Please join Stanly Community College this holiday season for the annual Holiday on the Hill. 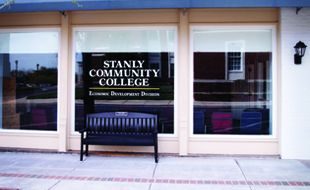 For a complete schedule of events, visit the College’s website at www.stanly.edu.